Slotted Angle Rack is the best rack system used in hypermarkets or retail markets. Buy these type of rack from the well-known manufacturing unit of Beeco Storage System at a reasonable price. 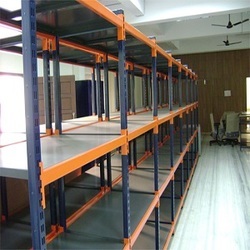 We cater racks as per the demand of customer about size and shape i.e customize racks.